3D Natural Fibre hold spray is formulated to work with 3D fibres. 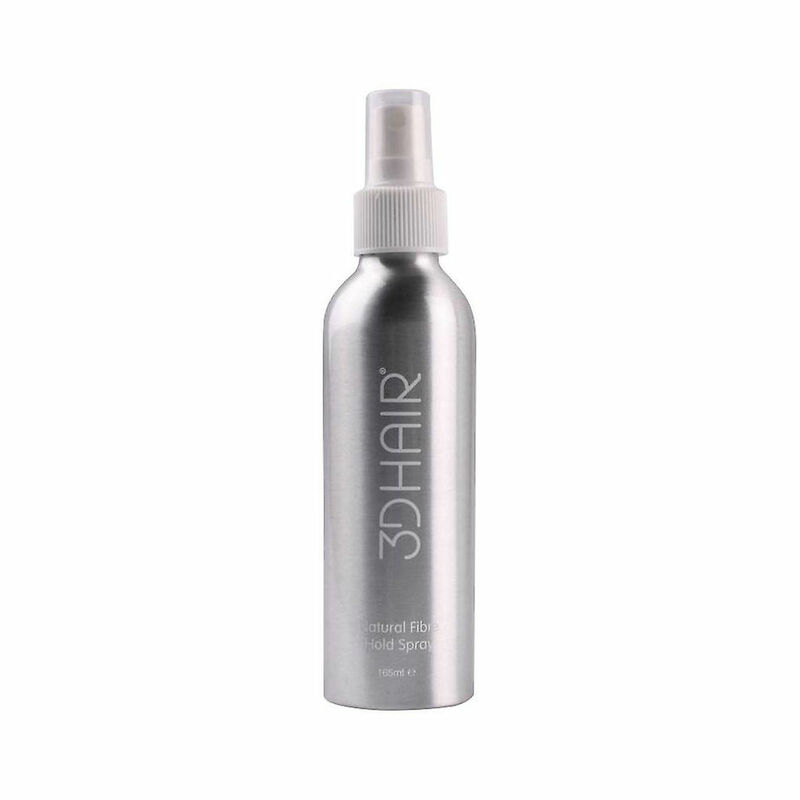 Specifically designed to increase the hold that bonds the fibres to your hair. 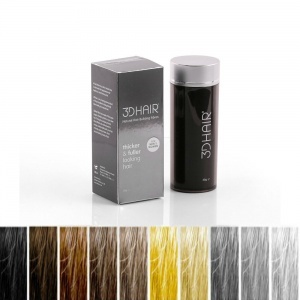 It will also soften and condition both hair and fibres for a completely natural appearance. Directions: After applying 3D hair spray about 8 to 10 inches from hair and use short and easy sprays.